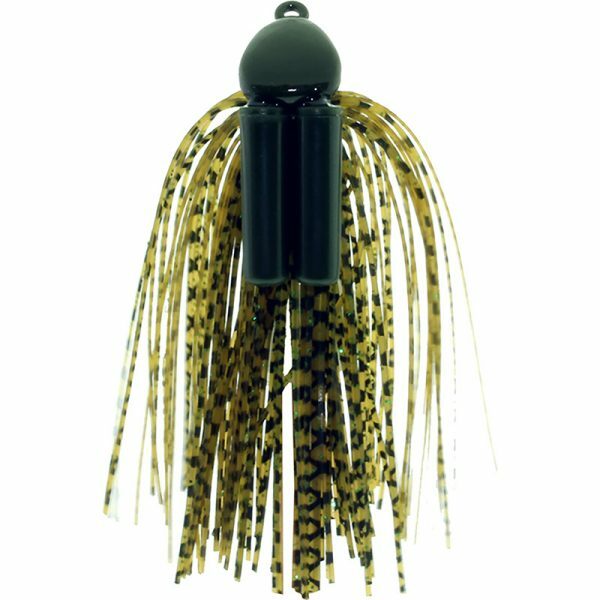 Weight Choose an option1/2 oz.3/4 oz.3/8 oz. 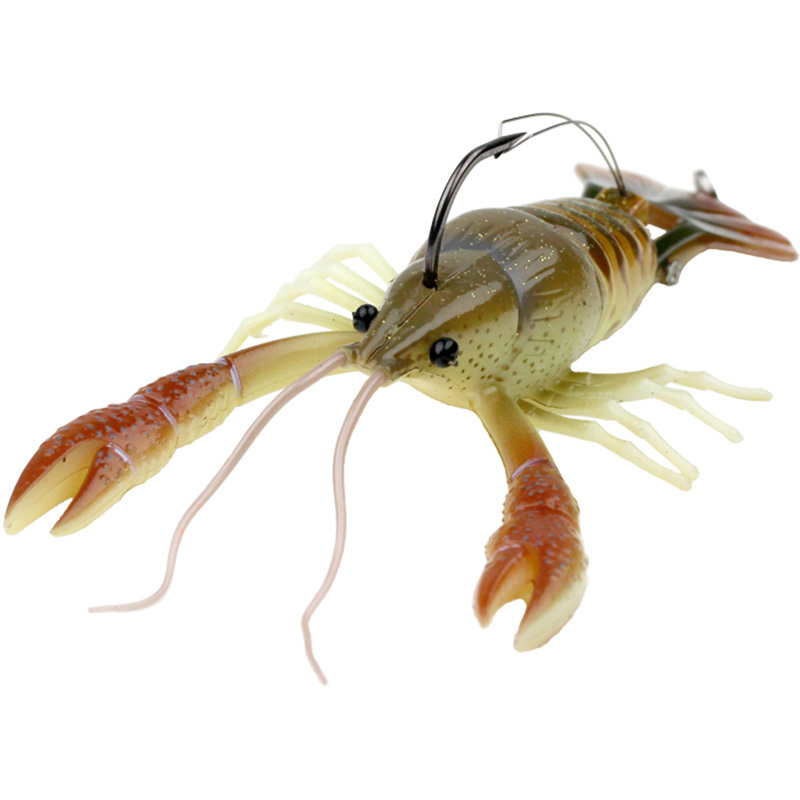 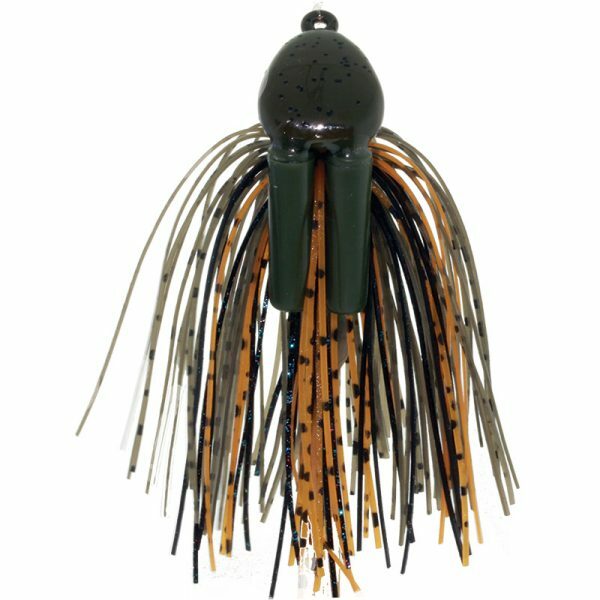 The head is designed to have delivered the unique combination of penetrating deep into cover, then stand up like a defensive crawdad once it hits the bottom. 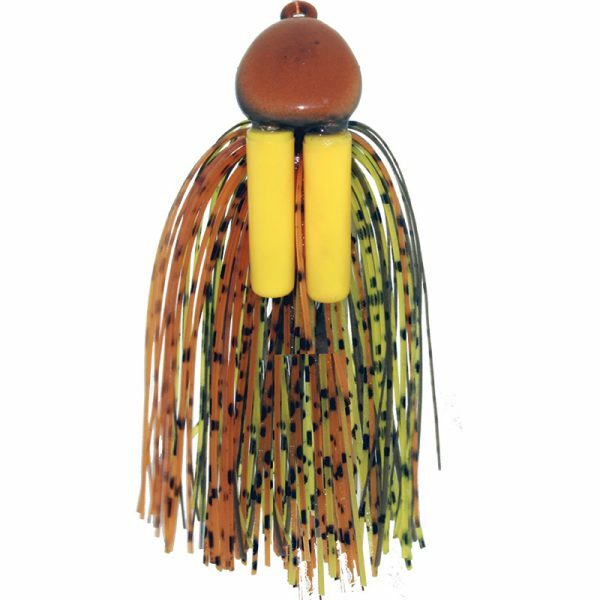 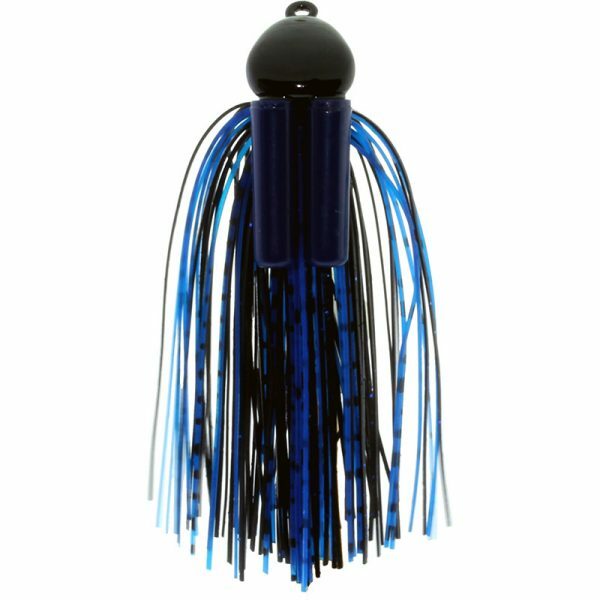 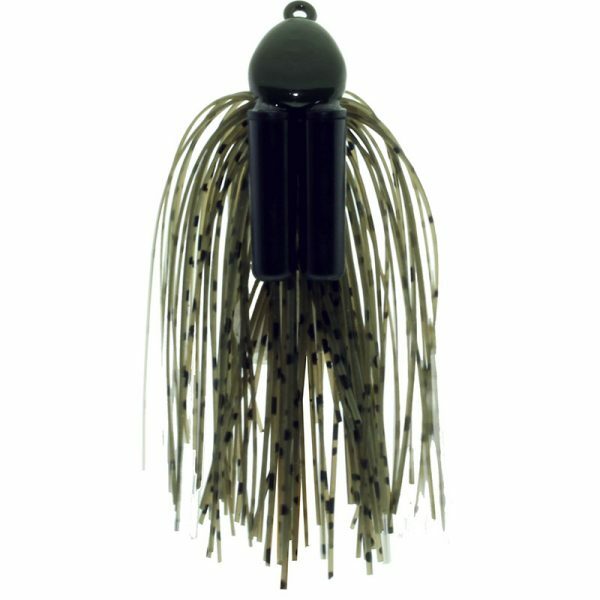 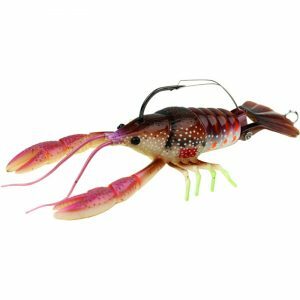 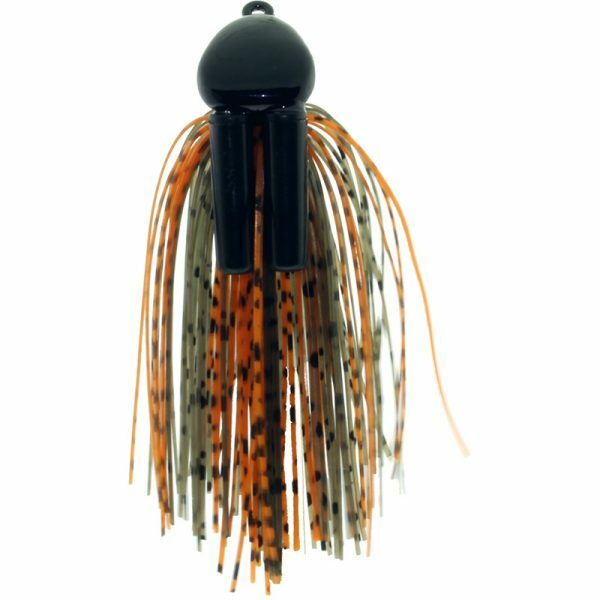 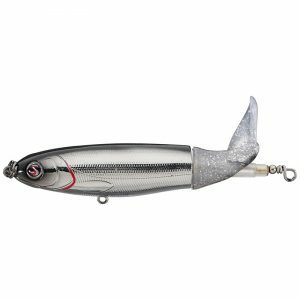 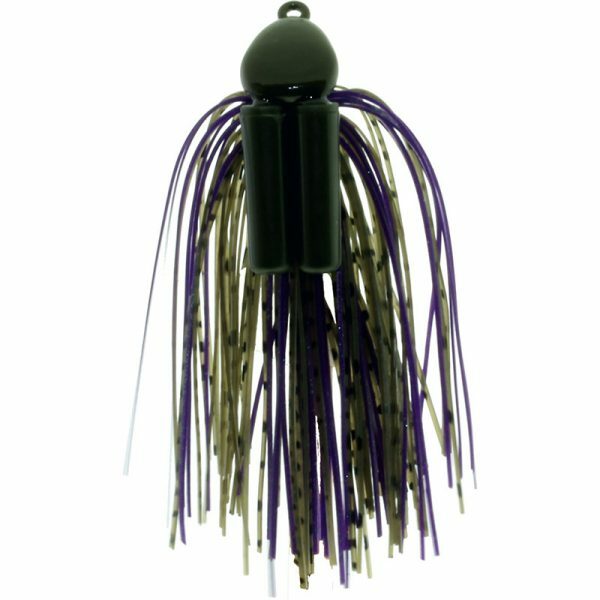 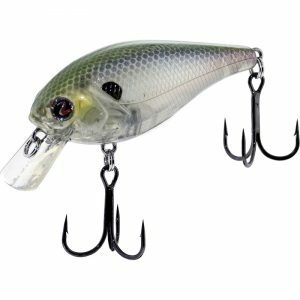 The Junkyard Jig features a double barreled set of rattles that is among the loudest ever mounted on a Flippin’ and Pitchin’ Jig. 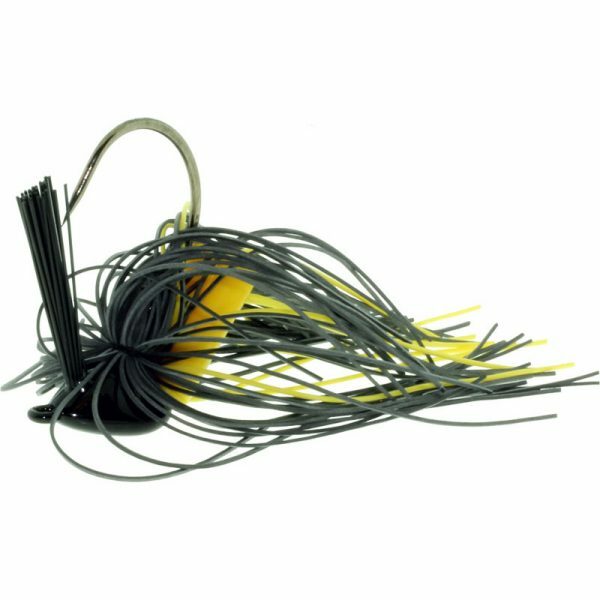 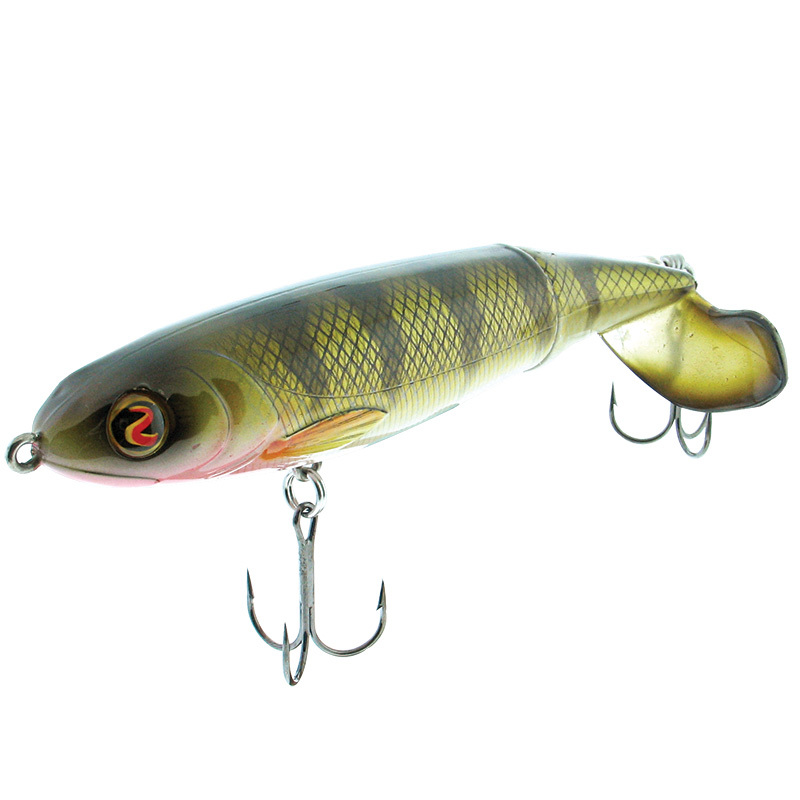 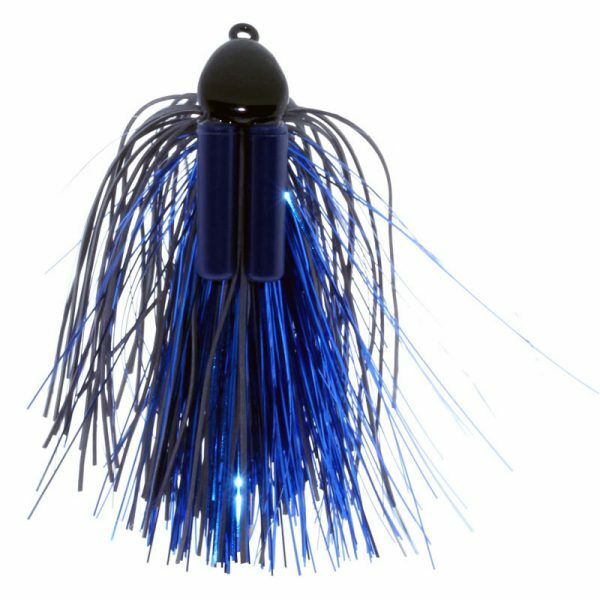 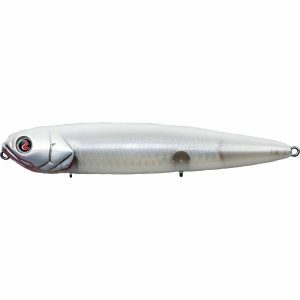 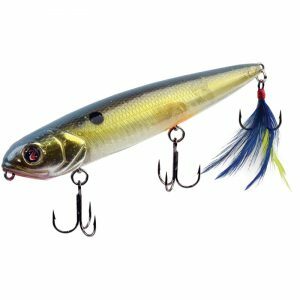 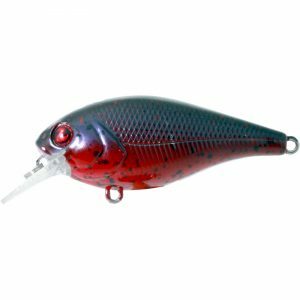 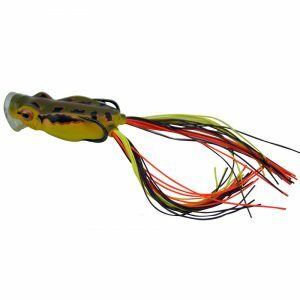 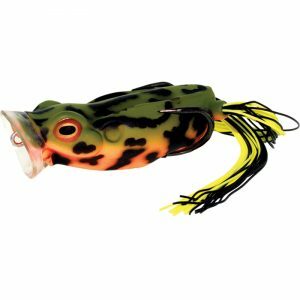 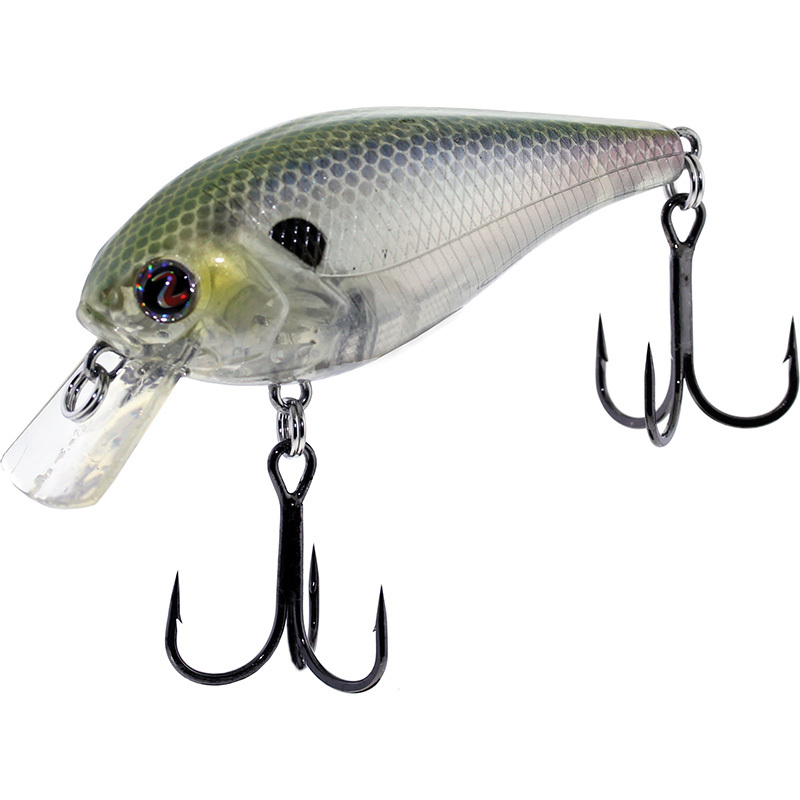 Junkyard Jig is available in three sizes and hand tied colors specified by Biffle himself to give anglers everywhere the chance to catch bass like a legend.